In the world of sofa beds, the options have only gotten wider. Designers have finally realized what a great asset a sleeper sofa is to a household. What began as cumbersome and springy pull out couches, eventually moved on to smaller and simpler futons and finally today to sofa beds that are actually nice to look at, comfortable to sit on and make as good a bed as, well, a bed. So what works for you and your space? The way a sofa bed opens is often just as important as the size when dealing with small or narrow rooms. 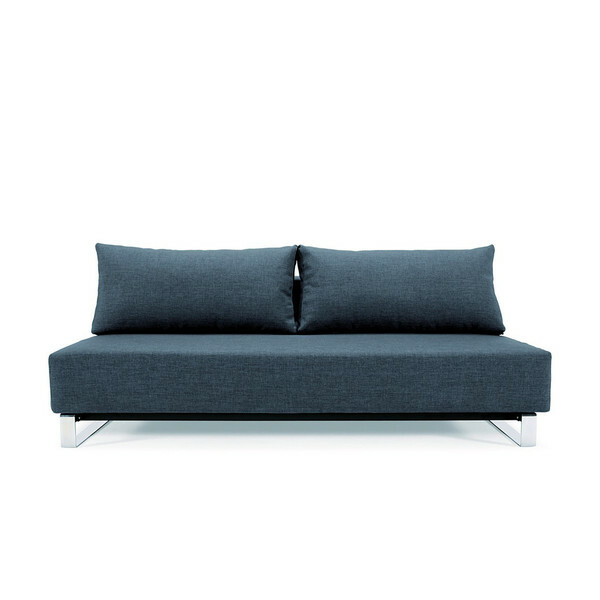 Does the sofa bed open perpendicular to the sofa back (like a traditional pull out couch would) or do parallel to the back (similar to a futon)? 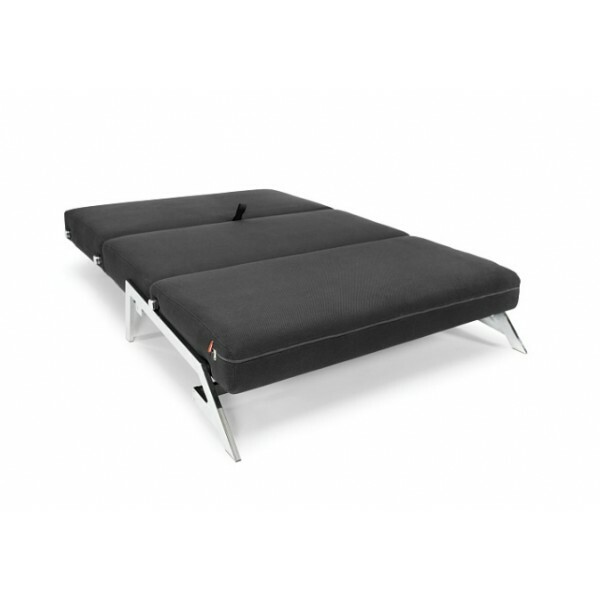 The Sofa Bed Store carries options for any size and shape room. Stretch sofa bed opens into the room, giving a full double bed size sleeping space, but when closed it’s a compact loveseat for two. It is comprised of freon-free foam and no-sag springs, which allows it to keep its shape while being exceptionally comfortable. 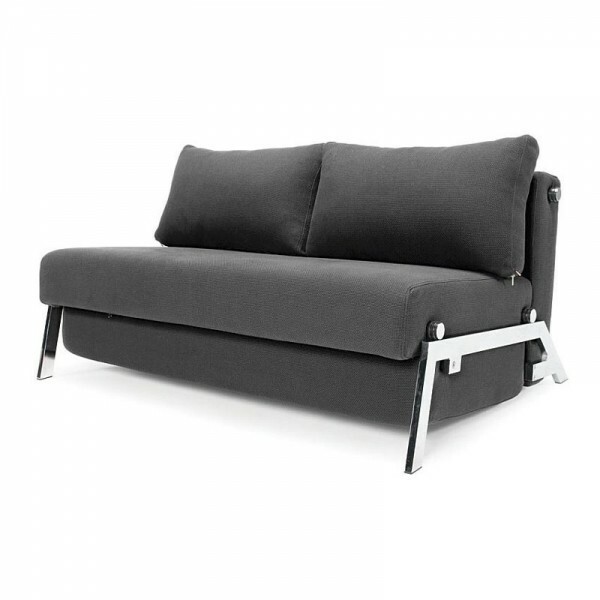 As a contrast, Play sofa bed opens parallel to the sofa, which prevents it from taking up too much space when open, making it particularly suitable for a narrow room. It’s length when closed also makes for ample seating space, with plenty of room for 3 adults to sit comfortably. Omitting the sofa arms also ensures you get the most usable space that a small room would allow. Chances are high that your new sofa bed needs to get through a few awkward spaces before getting into its final resting place. The old pull-out couches are the worst for moving anywhere. While it is common to assume these obstacles mean having to buy the smallest sofa bed on the market, we’re happy to say there are quite a few good sized options out there. The Movie Night opens to a queen size bed, has the most generous seating space of all our sofa beds, yet because it comes disassembled, can fit through any door and some of the tightest corners.